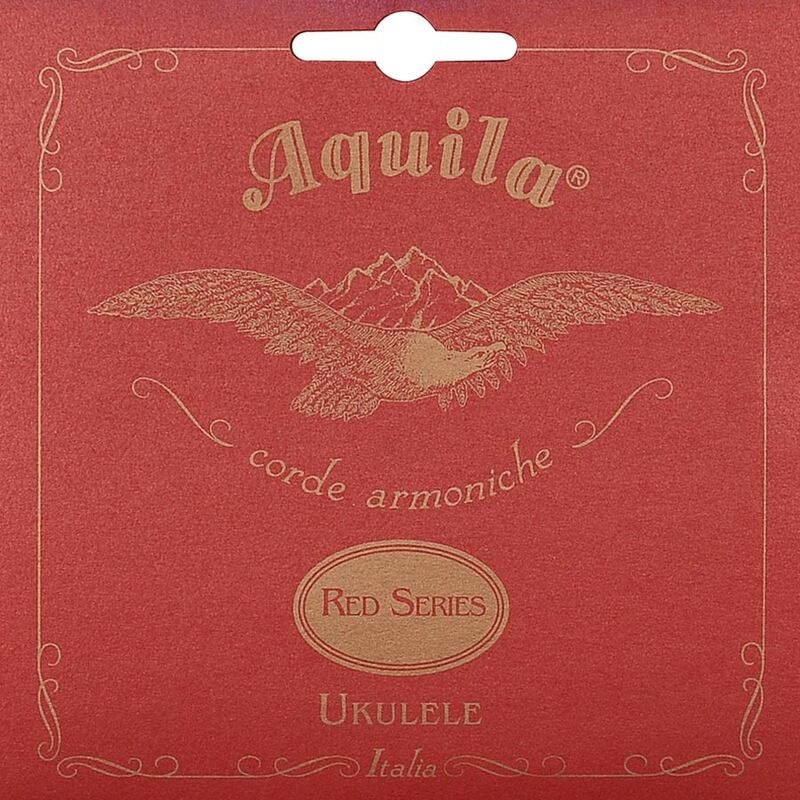 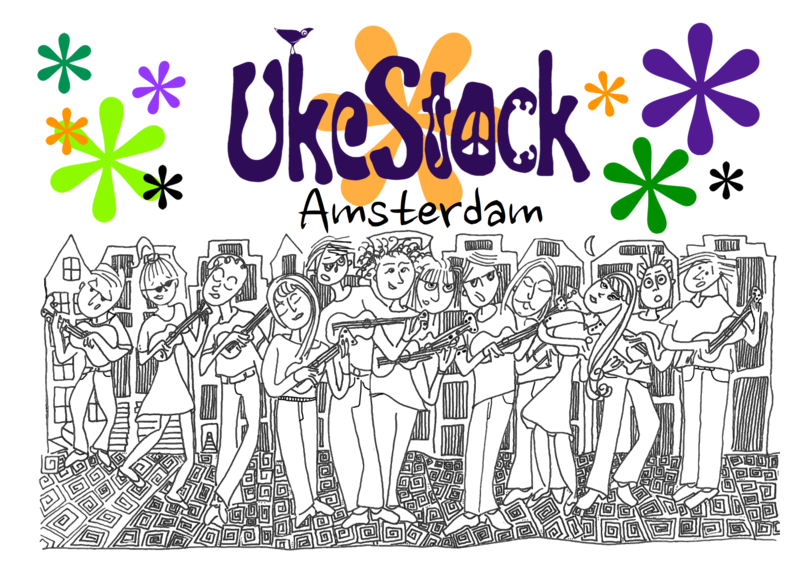 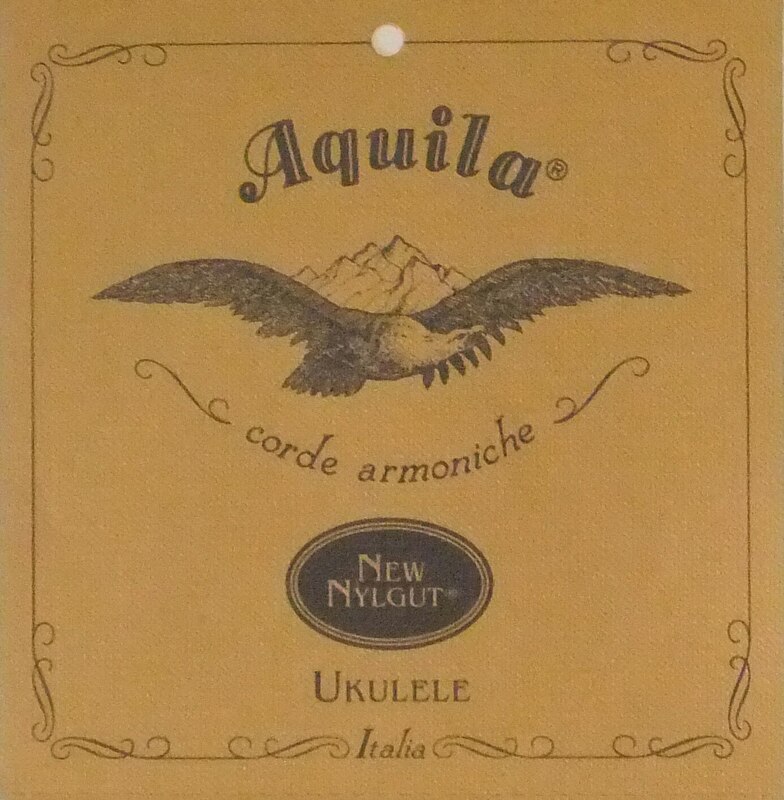 Core Curruculum for the Ukulele School of Amsterdam A5 Color printed. 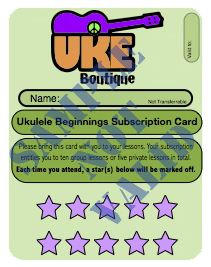 1 of 2 book included with any Ukulele purchase . 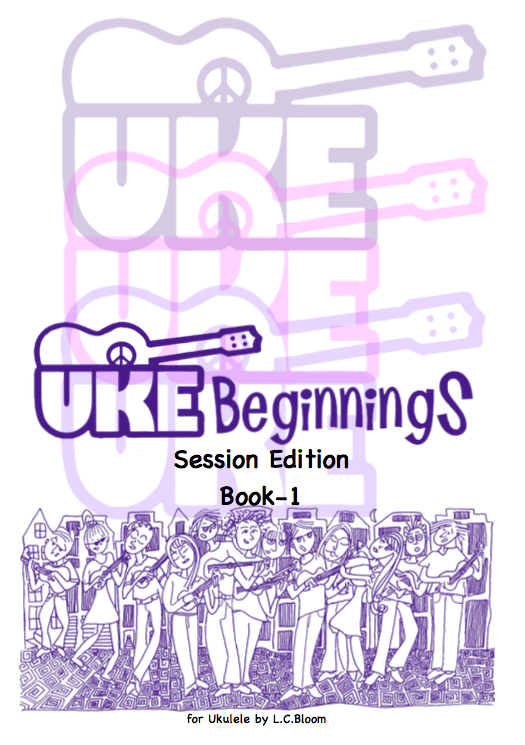 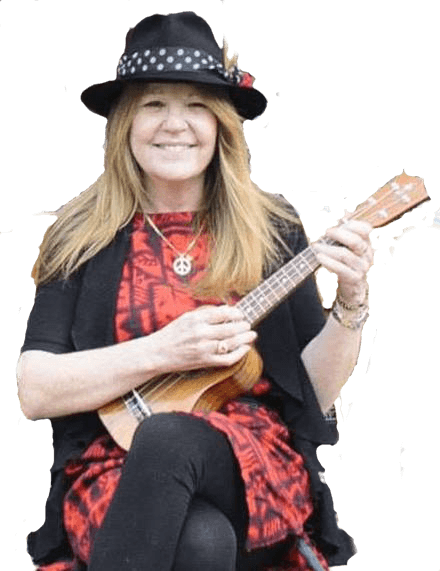 Be the first to review “Ukulele Beginnings Book 1” Click here to cancel reply.